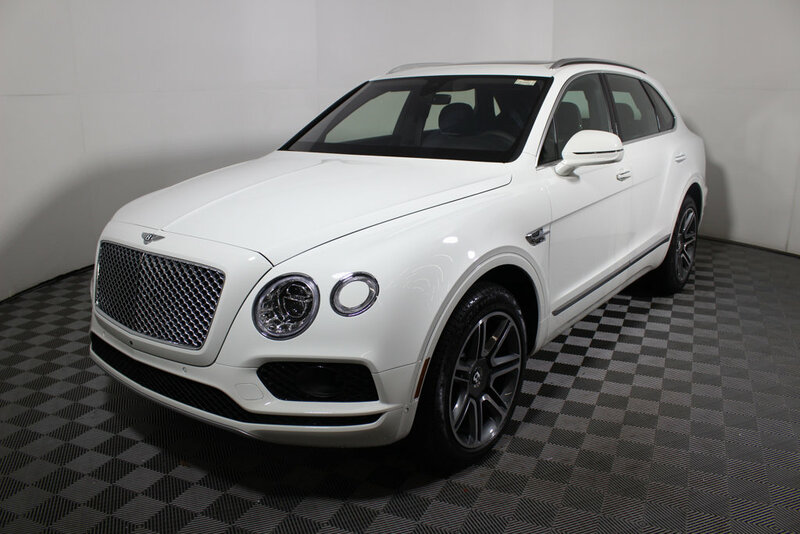 1 2019 Bentley Bentayga. VIN SJAAC4ZV8JC018975. 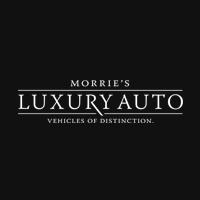 $20,000 off MSRP. Must take delivery from dealer stock by 04/30/19. See dealer for complete details. May not be combined with other offers. 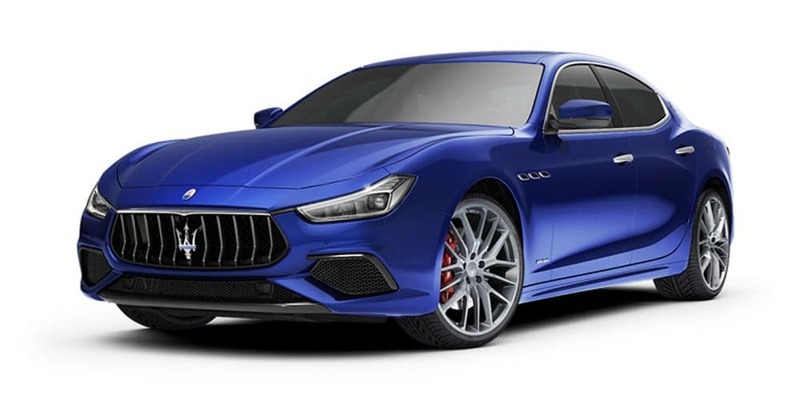 1 2019 Maserati Ghibli. Stock #BN10708. 39-month lease, 10,000 miles per year. $5,999 down payment plus tax, title, license, and fees due at signing. Lease rate available to well-qualified buyers and subject to credit approval. Must take delivery from dealer stock by 04/30/19. See dealer for complete details. May not be combined with other offers. 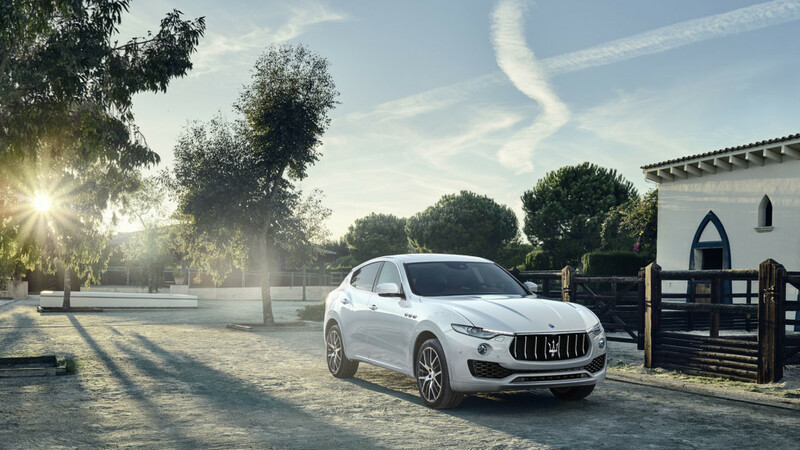 1 2019 Maserati Levante. Stock #BN10703. 39-month lease, 10,000 miles per year. $5,999 down payment plus tax, title, license, and fees due at signing. Lease rate available to well-qualified buyers and subject to credit approval. Must take delivery from dealer stock by 04/30/19. See dealer for complete details. May not be combined with other offers. 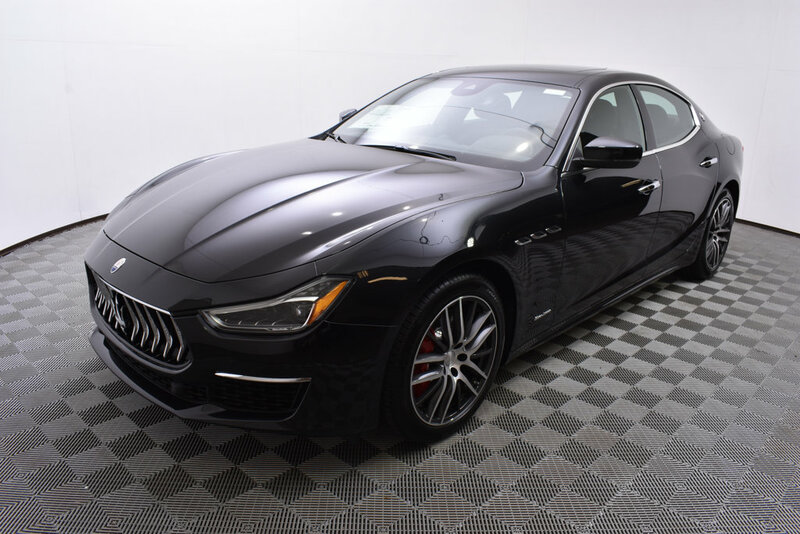 1 2019 Maserati Quattroporte. Stock #BN10726. 39-month lease, 10,000 miles per year. $9,999 down payment plus tax, title, license, and fees due at signing. Lease rate available to well-qualified buyers and subject to credit approval. Must take delivery from dealer stock by 04/30/19. See dealer for complete details. May not be combined with other offers. 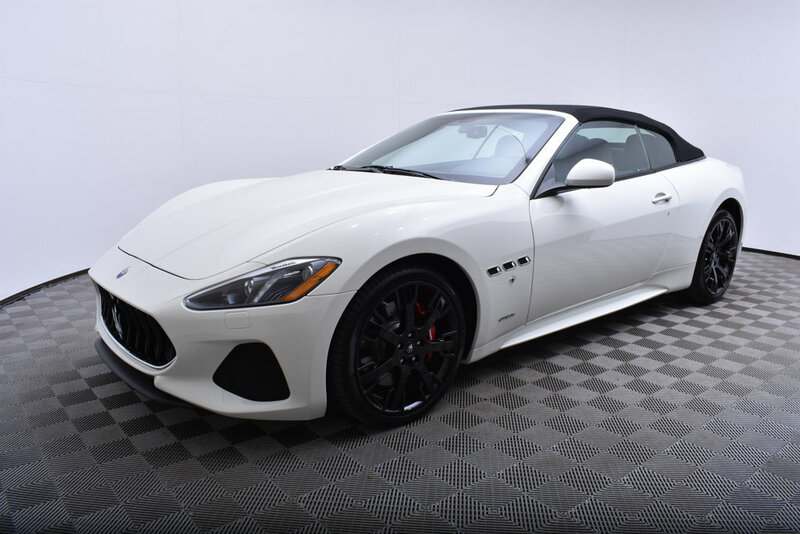 1 2018 Maserati GranTurismo Convertible. Stock #BN10656. 39-month lease, 7,500 miles per year. $9,999 down payment plus tax, title, license, and fees due at signing. Lease rate available to well-qualified buyers and subject to credit approval. Must take delivery from dealer stock by 04/30/19. See dealer for complete details. May not be combined with other offers. 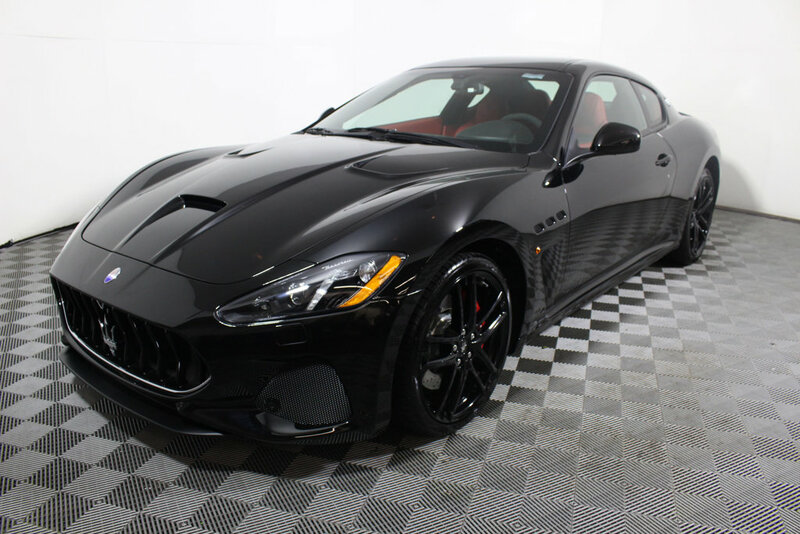 1 2018 Maserati GranTurismo MC. Stock #BN10597. 39-month lease, 7,500 miles per year. $9,999 down payment plus tax, title, license, and fees due at signing. Lease rate available to well-qualified buyers and subject to credit approval. Must take delivery from dealer stock by 04/30/19. See dealer for complete details. May not be combined with other offers. 1 2019 Maserati Ghibli. 1.9% APR financing for 60 months at $17.48 per month per $1,000 financed. Rate available to well-qualified buyers and subject to credit approval. 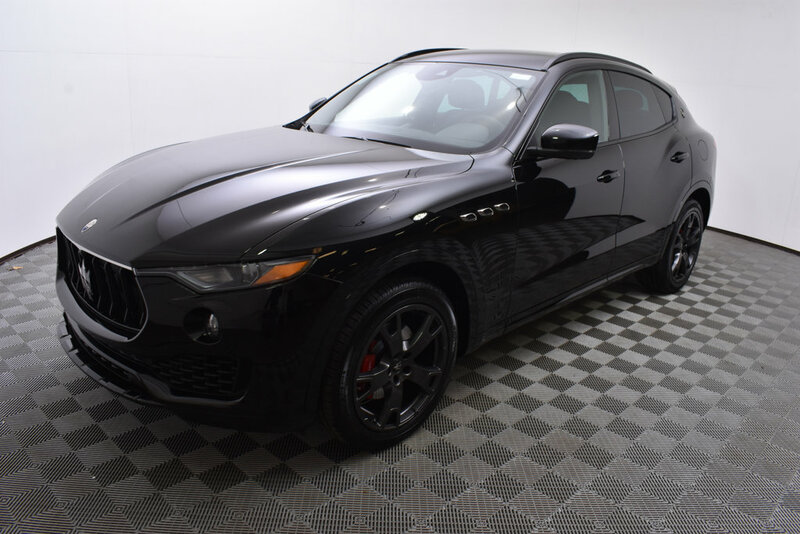 Must finance with Maserati Capital USA. Must take delivery from dealer stock by 04/30/19. See dealer for complete details. May not be combined with other offers. 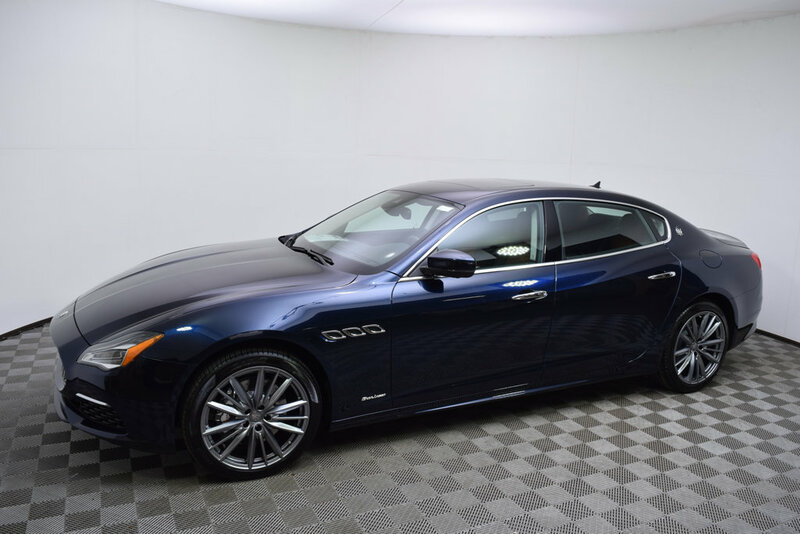 1 Must currently own a Maserati and purchase or lease a new 2019 Maserati to qualify. 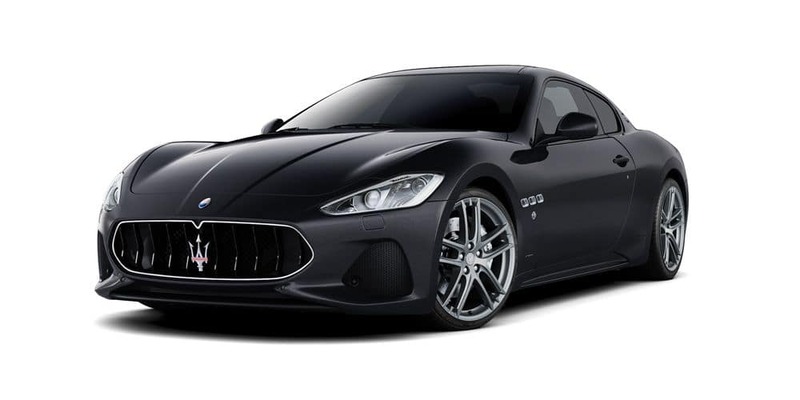 Excludes 2019 GranTurismo and 2019 GranCabrio models. See dealer for complete details. Offer ends 4/30/19. 1 Discount varies by stock number. See dealer for complete details.